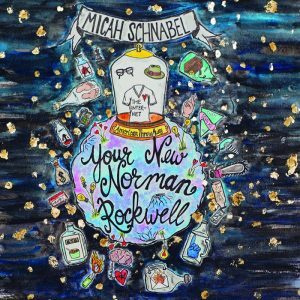 The track features on Schnabel’s new solo album, Your New Norman Rockwell, out now via Last Chance Records. Drawn and animated on paper by Charly Fasano with a total budget of $35, the video also forms part of Fasano’s lifelong multimedia project called The Tales of Any Every the Third. Part beat poem, part Dylan-esque stream-of-consciousness folk song, part cathartic rock n’ roll blast akin to Schnabel’s band Two Cow Garage, “The Interview” plays out like a long-lost recording of a private conversation, found in a dusty shoebox that you never knew – or had long-since forgotten – existed. Fear, love, success, dreams and the mundane grind of daily living: it’s all here in these three vital minutes. Check out the video for “The Interview” below. 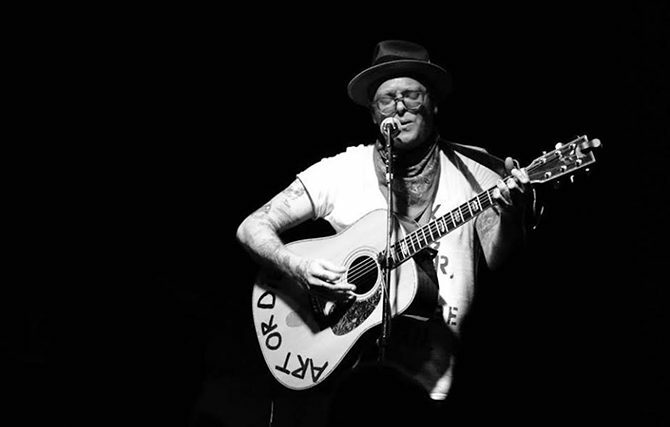 Micah Schnabel’s new album, Your New Norman Rockwell, is out now. You can buy it via Bandcamp or at Last Chance Records.